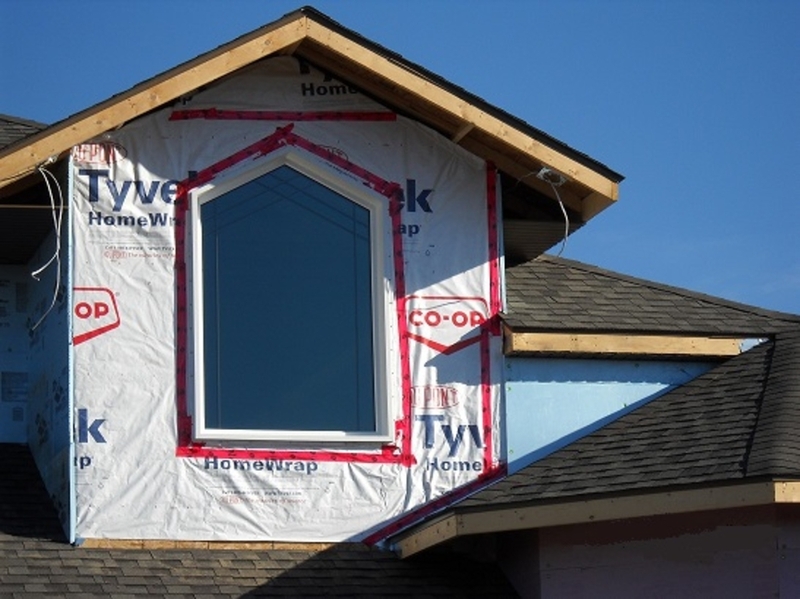 Northome Comfort Windows offers many different custom shaped windows. 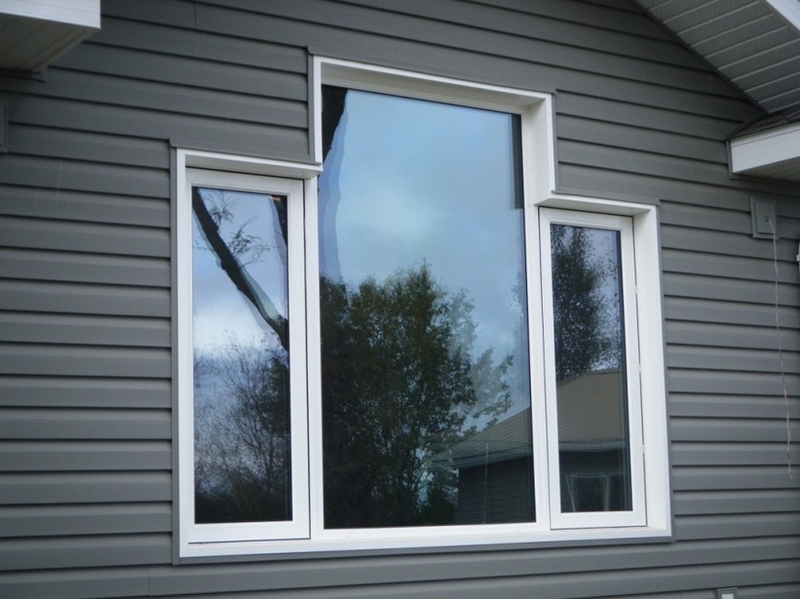 Custom shaped windows can be made in a variety of artistic configurations that incorporate curves, angles or both. 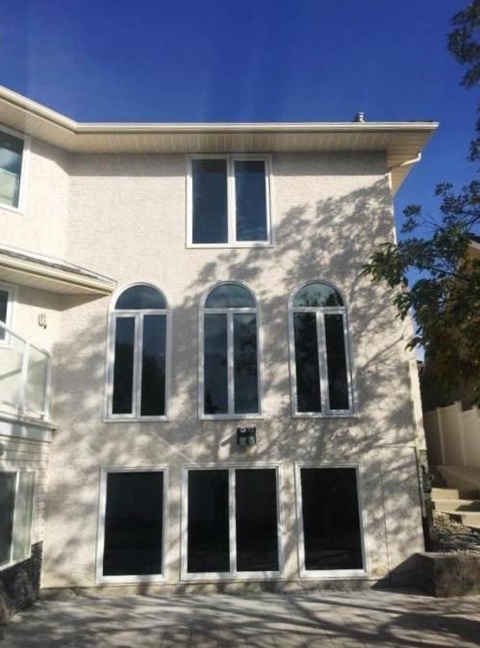 All custom shaped windows can be made to fit existing openings or we can help you design one for a new openings. 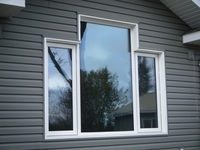 Our custom shaped windows are made with the same high quality features as all of our other windows. We make the frames with the same high quality vinyl material that we use for all of our windows use the same top of the line triple pane insulated glass units giving you a high quality energy efficient window, leaving you to enjoy your beautiful custom shaped window while enjoying energy savings . Common shapes are rakehead, octagon, and half round. Other shapes are available to meet your window replacement needs. Most custom shaped windows can be customized with grill patterns to accomodate existing windows.